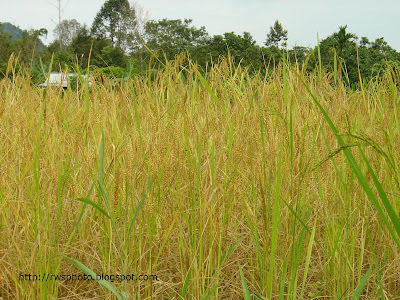 With regards to Bidayuh padi planting cycle, padi planted in October will bear fruits sometime in late January. By late March, most padi started to ripen. 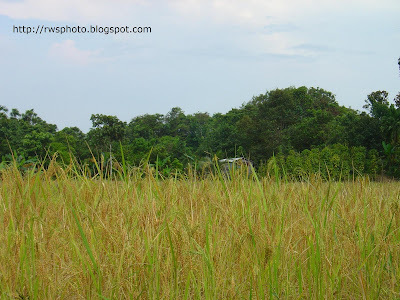 Over view of padi fields before harvesting. Before harvesting season, the sky are fine on most days. 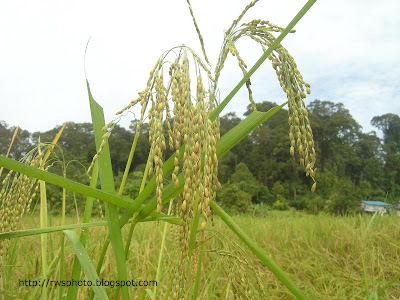 This speed up the ripening process of the padi grains. 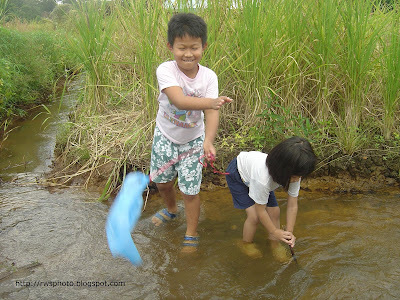 For the Bidayuh kids, with fine weather they take opportunity to play around at padi fields. These kids will sweat it out in the next few weeks to help their parents harvesting the padi.